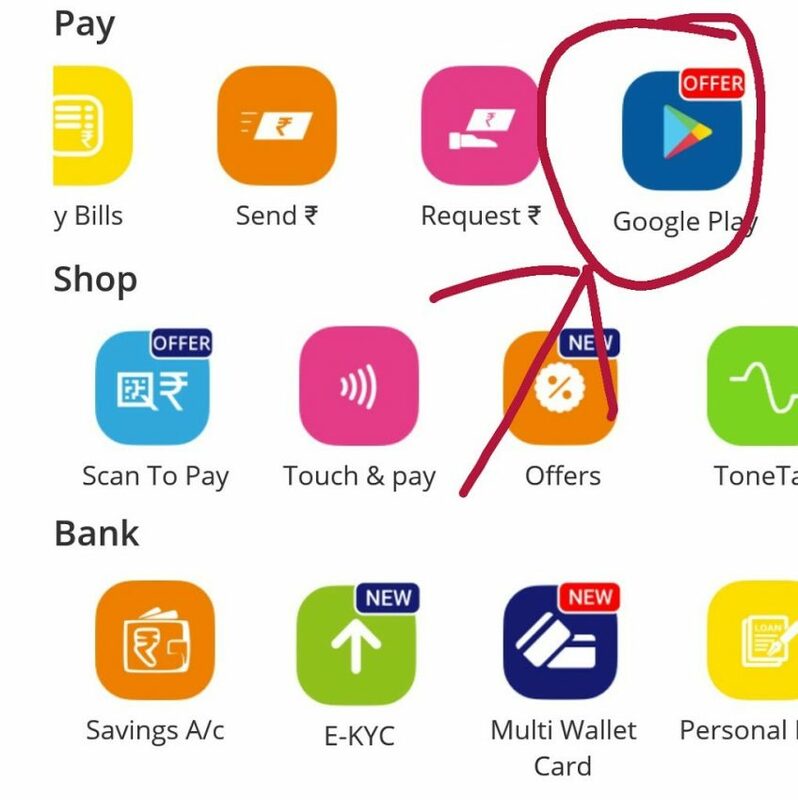 One of the most used app by Android Users is Google Play store.Google play store contains Millions of apps.Some of them are paid and some are free. 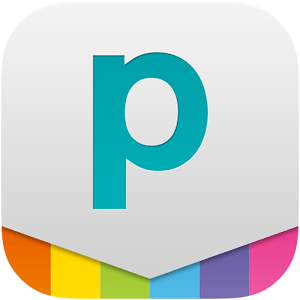 2- Open app and in pay section you will see an option of ‘Google Play’,open it. 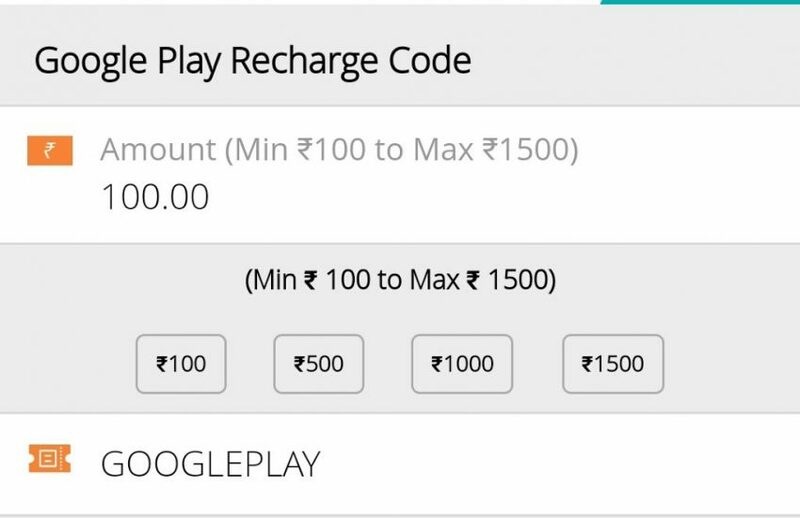 3- Choose amount and in Promo Code type “GOOGLEPLAY”,then hit next. 6- Open Google Play Store amd buy any app you want and use Redeem Code option and put that Redeem Code there.